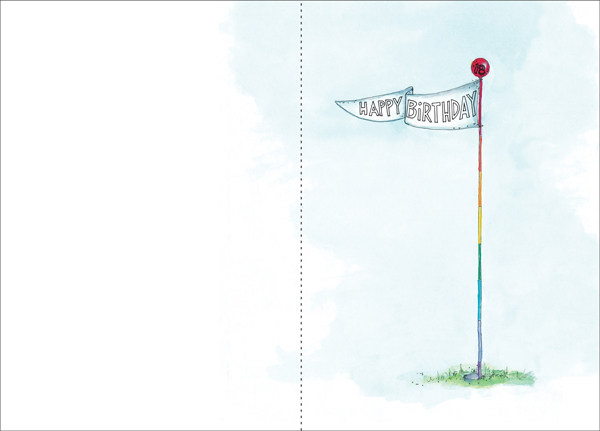 On line Birthday Cards|Purchase Bulk Greeting Cards and Save Big! 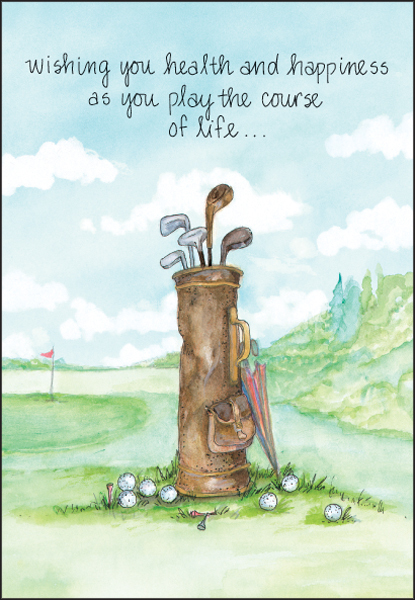 These scenic birthday cards are perfect for the golfers in your life. Send simple birthday messages with these sporty birthday cards. Shop today and save! Front: wishing you health and happiness as you play the course of life.